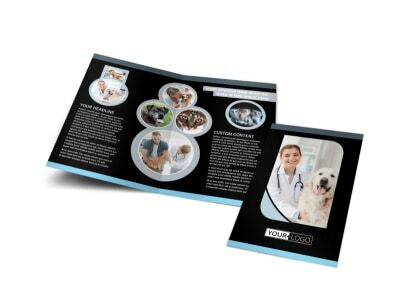 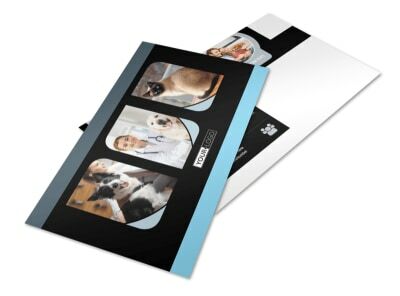 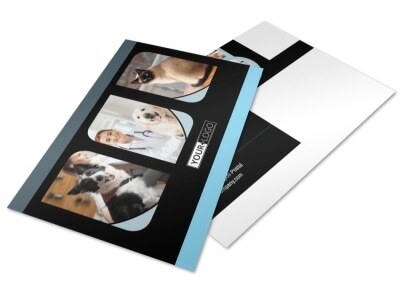 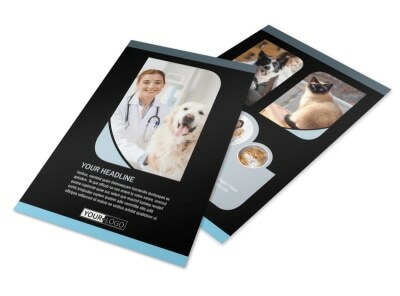 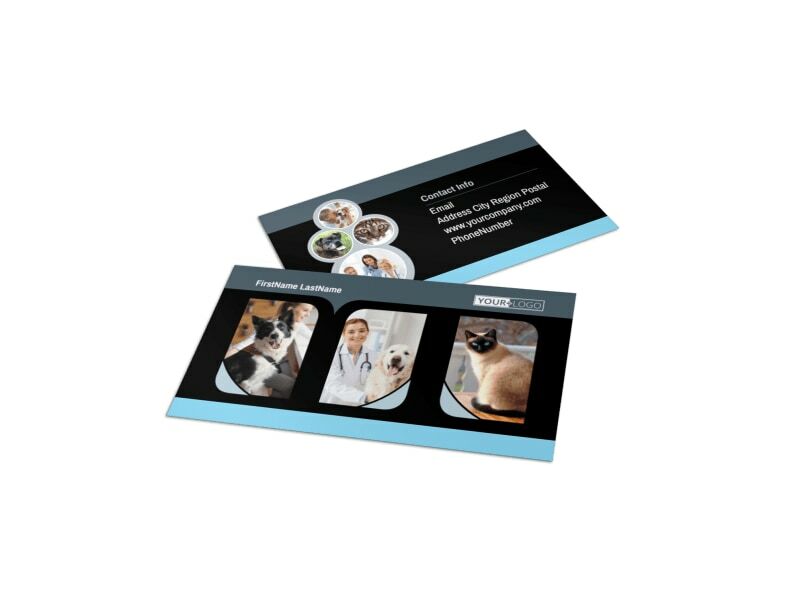 Customize our Veterinary Clinic Business Card Template and more! 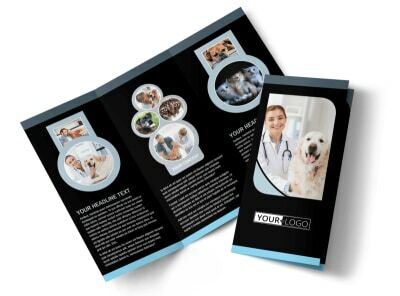 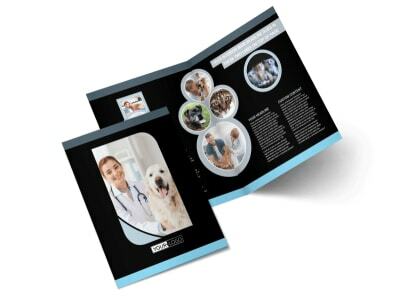 Make it a breeze for pet-parents to call you up to arrange their fur baby’s next appointment with veterinary clinic business cards featuring all of your important contact info. 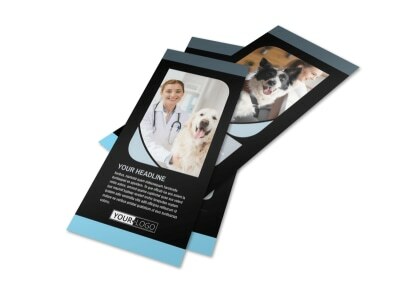 Use our online editor to customize a template with images, text, colors, and more, to create a unique business card that will stand out in your clients’ wallets. 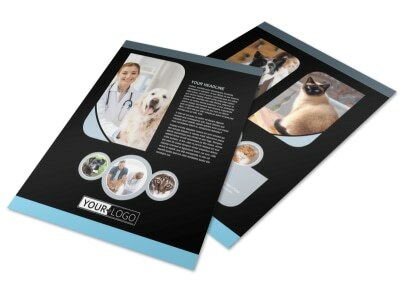 Get started designing now.